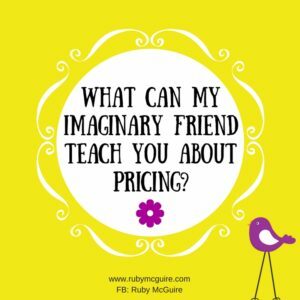 What Can My Imaginary Friend Teach You About Pricing? Let me tell you about Sally. Sally is my lovely imaginary friend. Only joking. 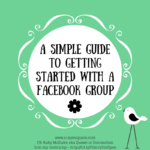 Sally is my lovely imaginary client that I talk to in my copy, my messages etc. Oh okay, if you want to go all technical on me, then she’s my ideal client avatar. 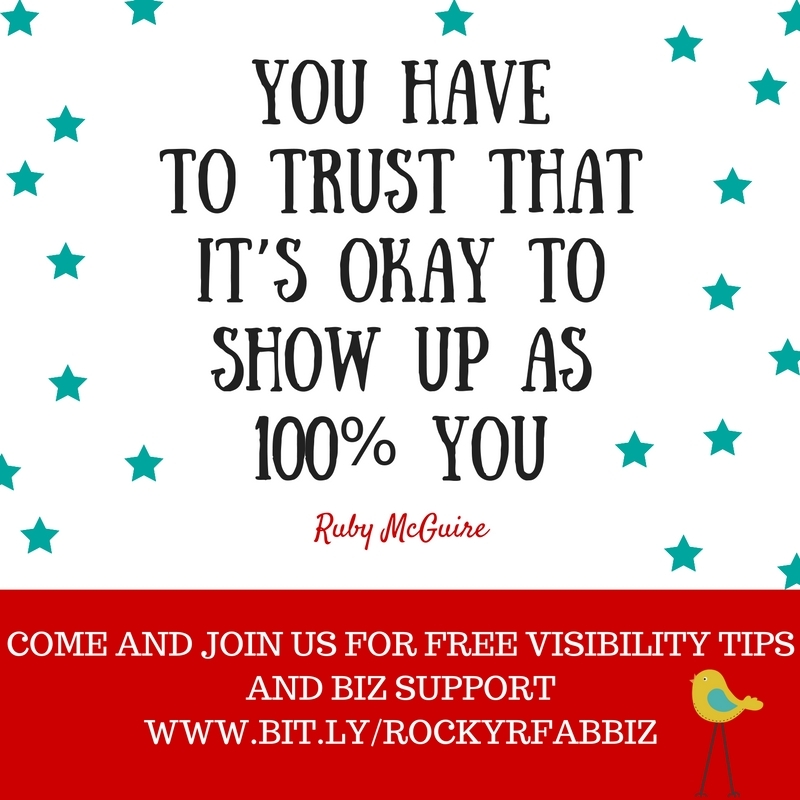 “I get really great testimonials and people love my free offerings but it’s hard work converting them. I swing from wanting to offer low-end price point offerings to really high ones. I get annoyed at myself sometimes where I keep offering discounts or giving away everything for nothing. I wouldn’t do that if I was working for someone else. 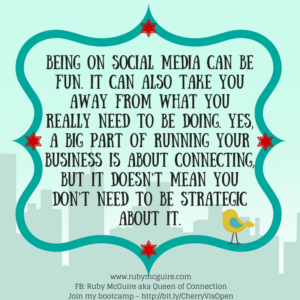 Do you resonate with any of Sally’s story in your business? If so, we need to talk. Let’s break down it down a bit. 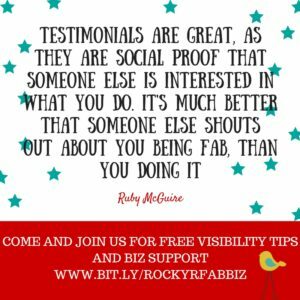 So Sally says she gets really great testimonials and that people love her free offerings but it’s hard work converting them. 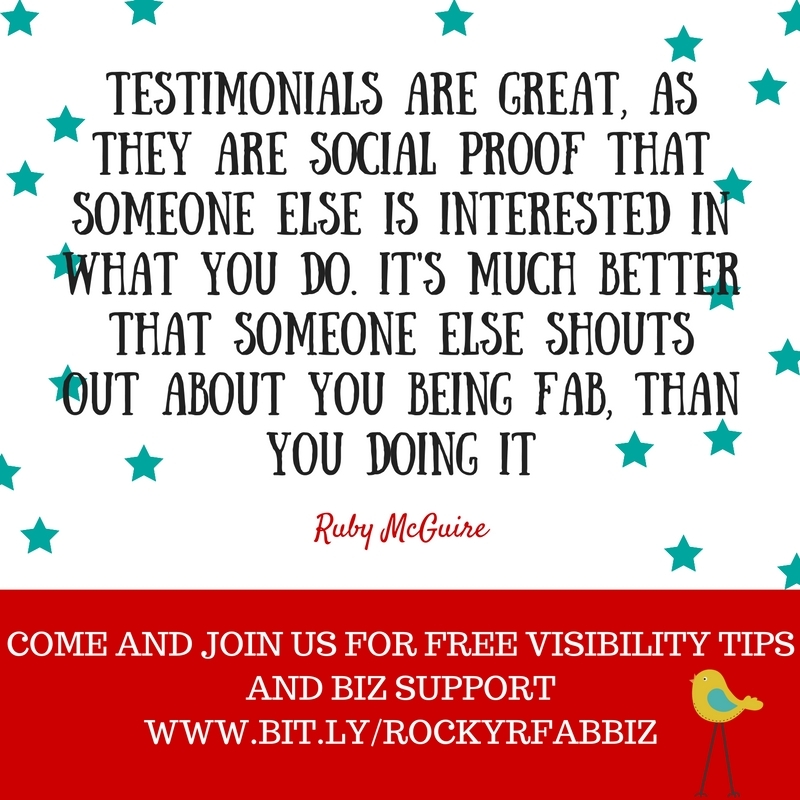 When you get testimonials, cherish them, post them on your website and even say thank you publicly for the fabulous testimonial if you want to. When I say cherish them, though, I mean go back to them if you’re having a day when it feels like you’re not good enough at what you do, they’re a great reminder of how fabulous you are! 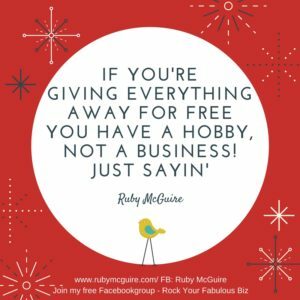 Now let’s talk free – Freebies in Sally’s case could mean a specific freebie that she’s offering, i.e. a checklist or video series, or she might mean free offerings like discovery calls that she’s holding with people. 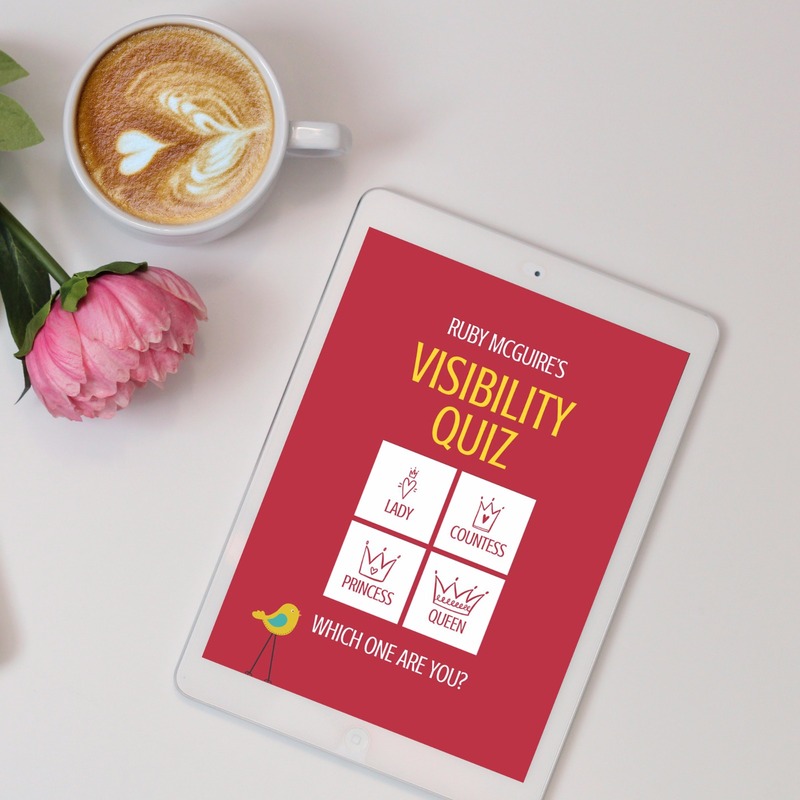 Freebies are a way to build relationships, to showcase your expertise and to invite people onto your mailing list. 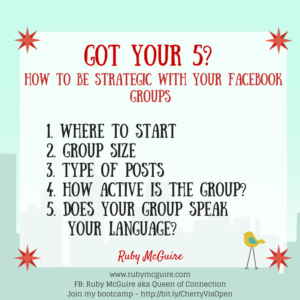 The same applies to free conversations with clients where you share one or two nuggets with them to help them with their specific problem. 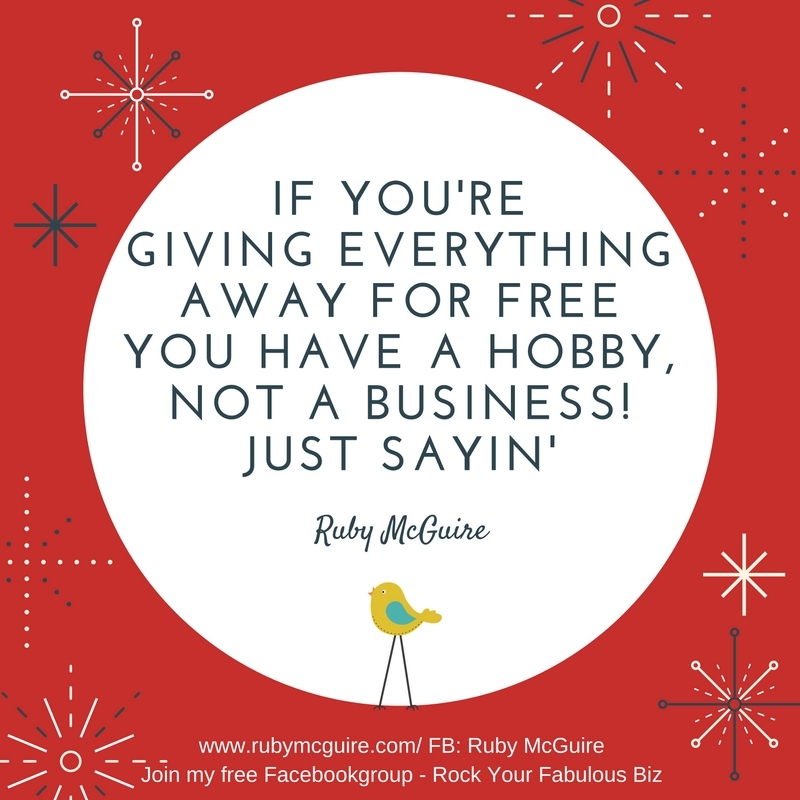 There can be this whole icky thing around giving away things, you know – “If I give away my stuff I won’t have anything to sell”, “People won’t want to work with me”, that kind of thing. It’s not true. 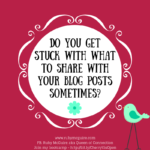 I bet you know an awful lot more than you’re sharing in a free download or in a blog post! The thing with free is that there is a time and a place for it. 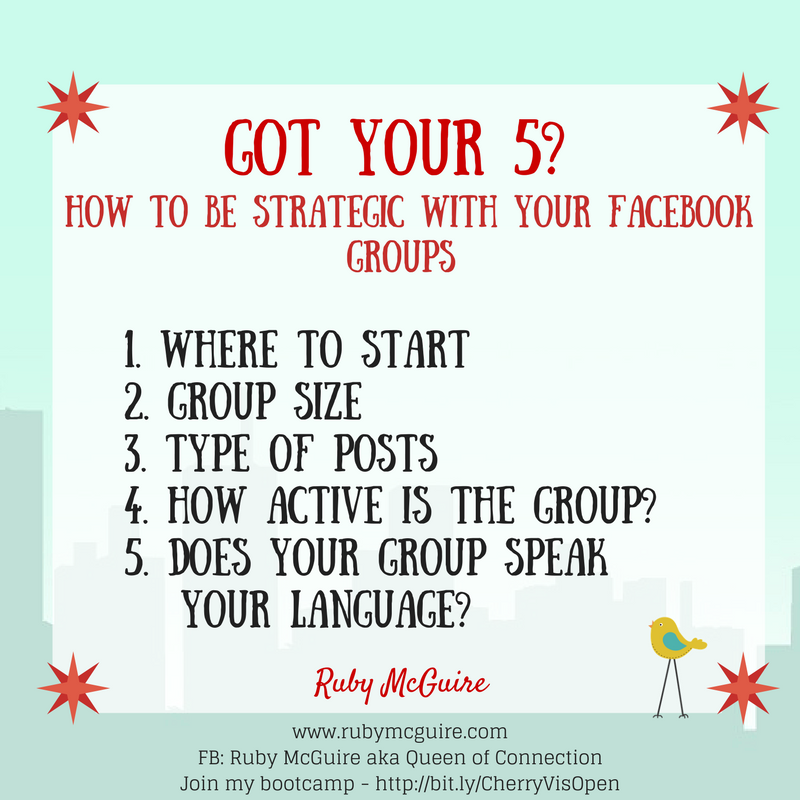 Free is great for helping people to connect with you, for giving you the chance to share snippets of what you do and encourage people to take that next step with you, but here’s the rub. 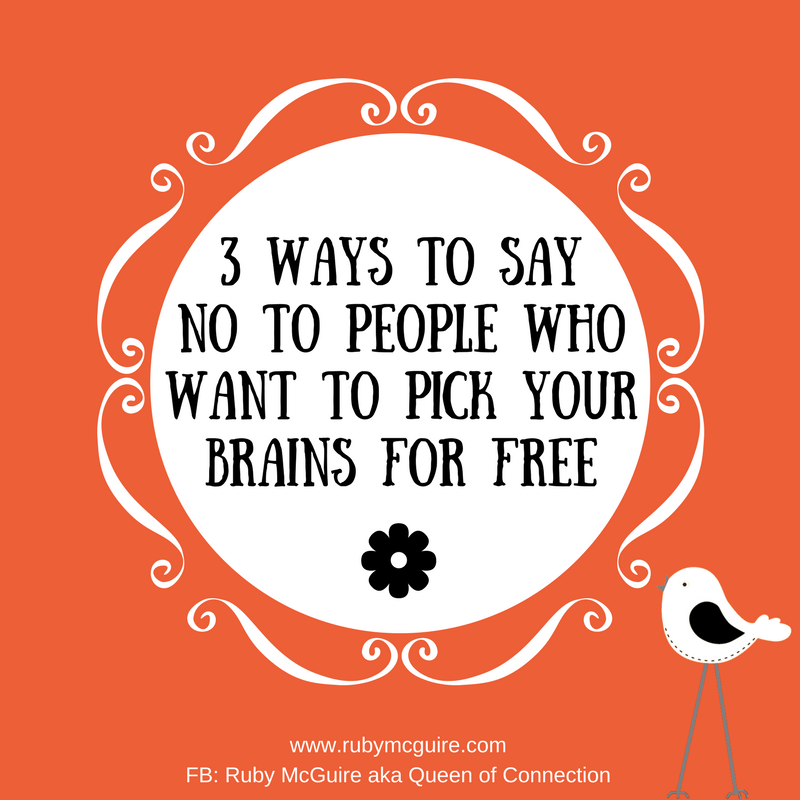 You have to invite them to take that next step with you, it doesn’t just magically happen. 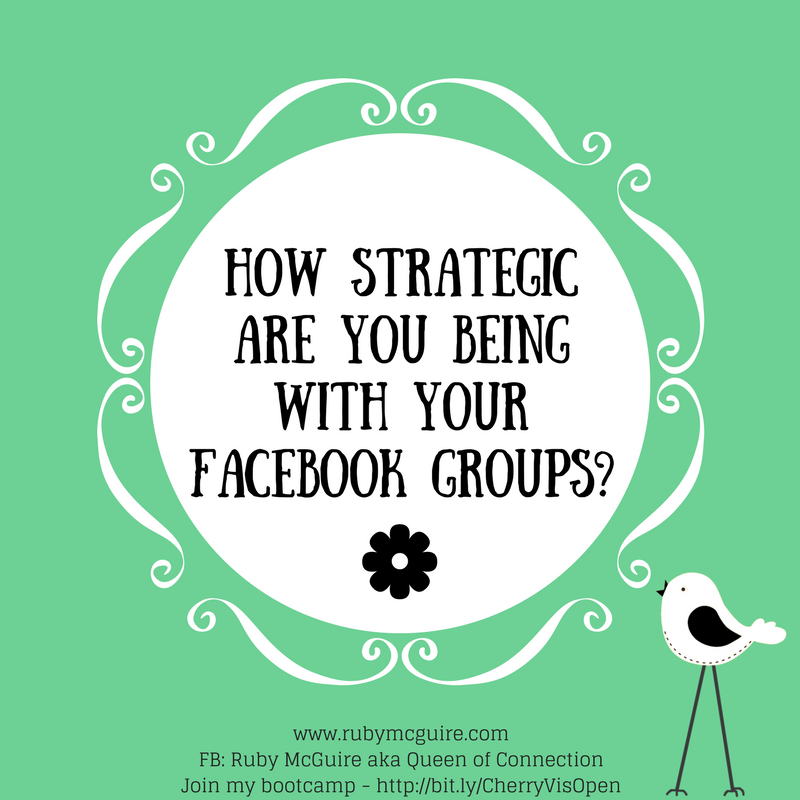 It’s not going to be that with a wave of a magic wand they’re one of your high-end clients. It just doesn’t work like that. 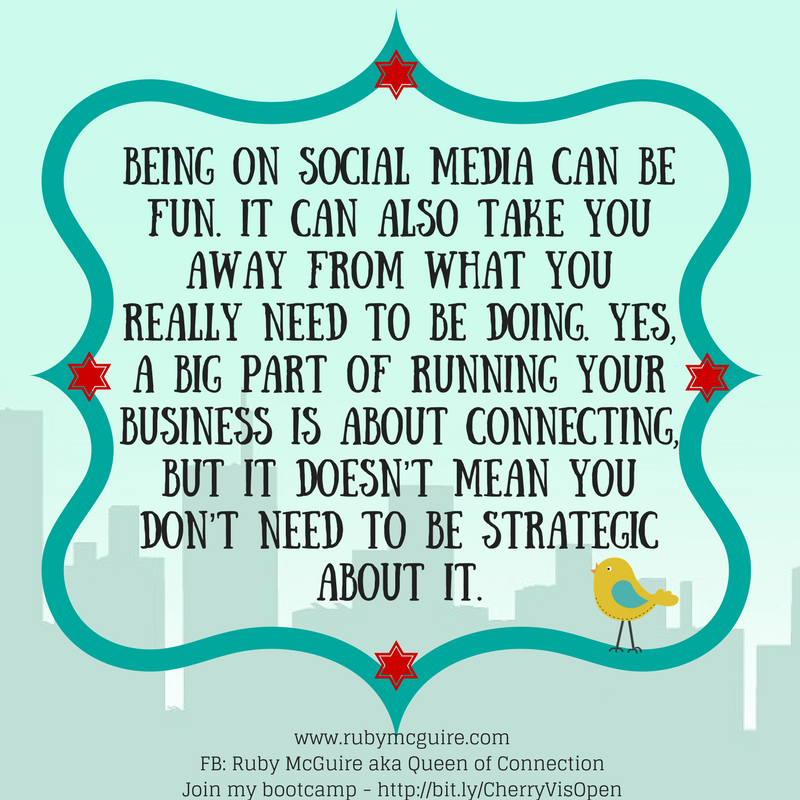 It’s fine being visible by sharing good content, it’s then about getting people to take that next step so that you stay in business. Don’t let fear be the thing that stands in your way. Converting clients to work with you is a skill. I have spent endless hours trying to figure out how to sell without being sleasy. I hated that whole money conversation, but once you’ve got your offerings sorted and you’re completely clear on how you can help people, selling becomes a lot easier. 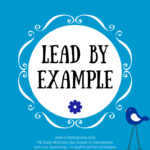 Yes, there are things you can learn, specific things you want to say, but ultimately, come from a place of service and how you can help, and then selling isn’t even a ‘thing’ anymore. You’re just having a conversation with someone about how you can help and then you share your prices. Keep practising your sales conversations, learn what works and what doesn’t reflect on every one, and tweak and adapt. It will get easier. I’m still a work in progress on mine, but having done the work now I convert many, many more clients than I ever did before. Back to Sally – Sally was switching from low-end to high-end offerings, and couldn’t quite make her mind up. As your expertise grows alongside your business you will have incremental price increases. I currently have a high-end 1:1 package at £5,000 and my lowest price point to work with me in a group capacity is in a masterclass at £35. You can still be of service without giving everything away for free. 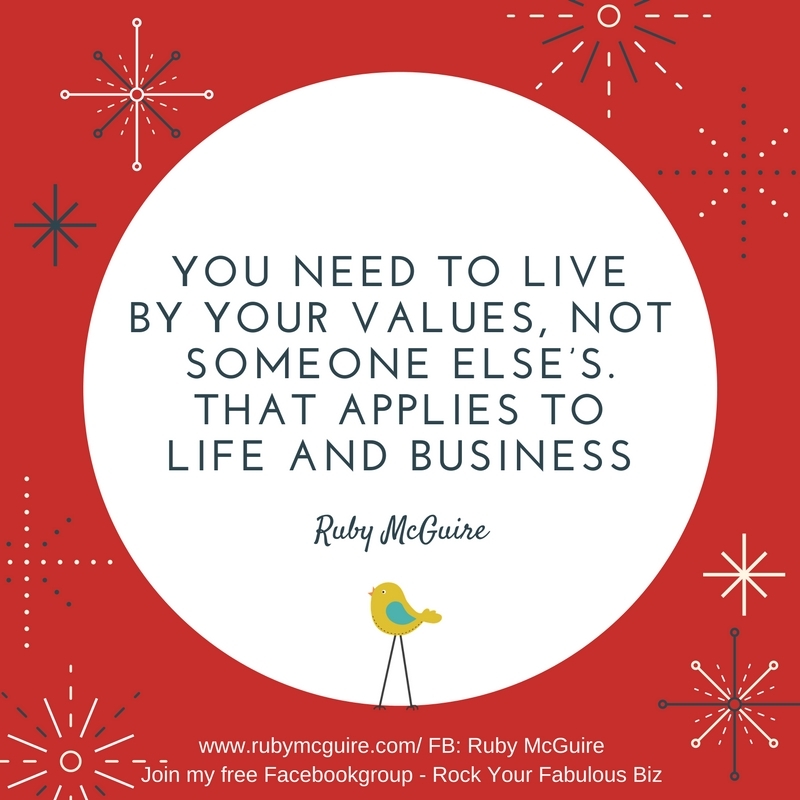 It’s about valuing what you do, not valuing what you think you’re worth. Don’t get into that whole thing that people talk about with pricing, this whole “Charge what you’re worth”. It’s not about charging what you’re worth, it’s about charging what your services are worth – two completely different things. If you have someone who says they can’t afford you and you’re charging what you’re worth, then that makes you worthless or worth-less, which is complete nonsense! Sally said she wouldn’t discount in the way that she does if she worked for someone else. One strategy I work on with clients when they find it challengi ng to sell their services is to think about themselves and their business as two different entities. 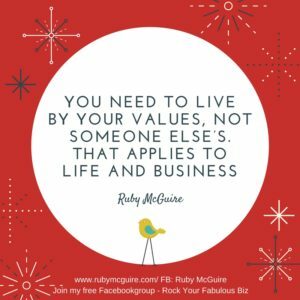 When you treat yourself as an ’employee’ of your company when you’re stepping into the selling arena, it makes it all about the service, not all about you. She then went on to say that some days she values what she offers, other days she doesn’t. 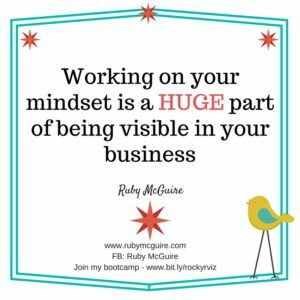 This is where working on your mindset really pays off dividends, and those testimonials can help here too. 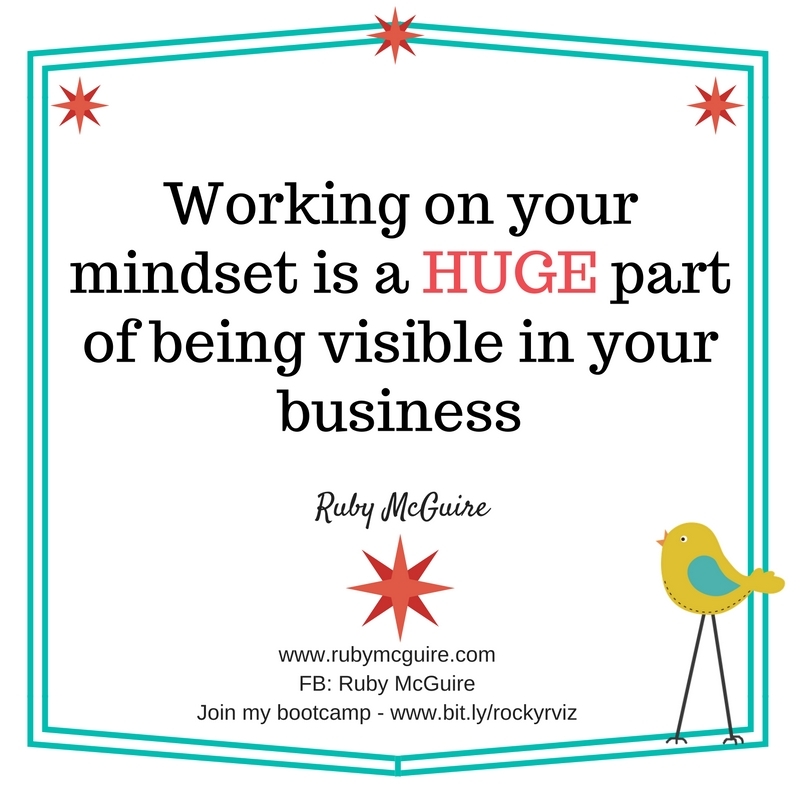 Working on your mindset is a HUGE part of being visible in your business. Sally thinks that people know what she knows already. Maybe they do, but her ideal clients won’t, or they might still need reminding. 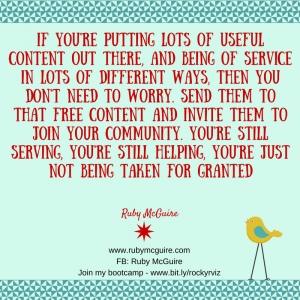 Some people can take free content and figure it out for themselves, but more often people need support to implement and make it happen. They might be able to do it on their own, but want someone else to help them, they might want to draw on someone else’s expertise. I could cut my own hair, but let’s see how that would work out for me! Okay, maybe not! 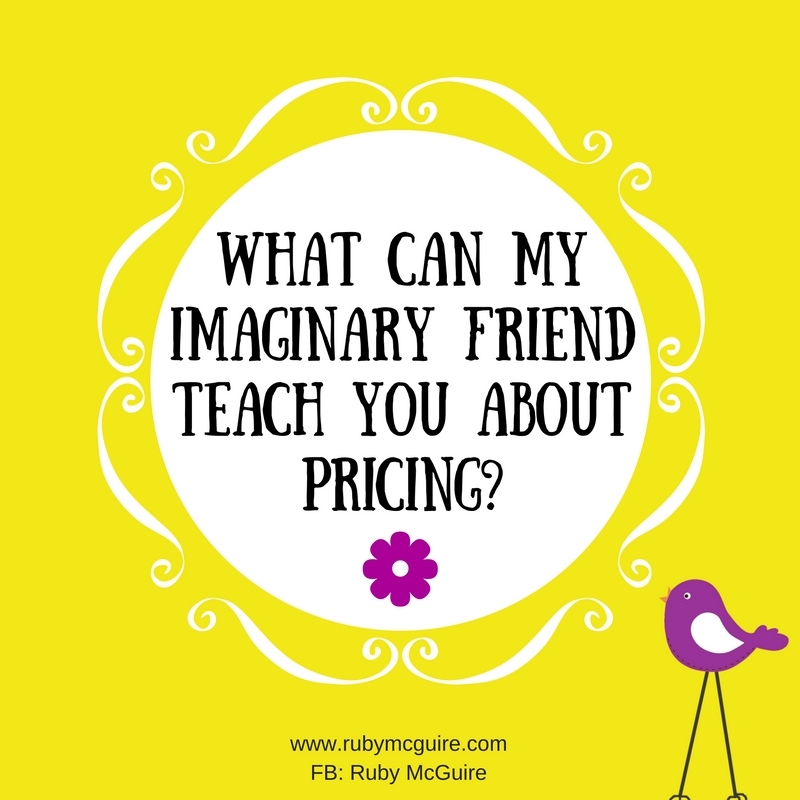 I hope you’ve learned a few things from my imaginary friend Sally, umm, I mean imaginary client, today. 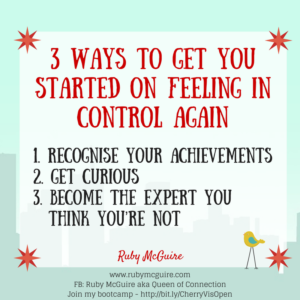 Your call to action this week: Dig out your testimonials, have a read through and celebrate your great work, and then start thinking about what you can do to boost your mindset on a daily basis. 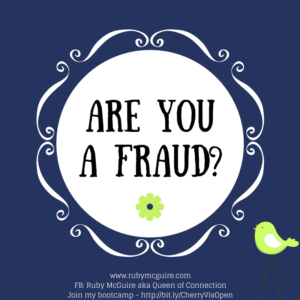 Are You Really Being Completely Authentic In Your Biz? 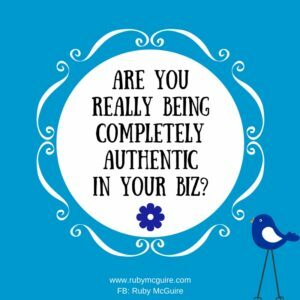 In this blog post, I’m going to share about how I hadn’t been completely open in my biz, and why it’s important to be authentic in your biz. When you run your own business trust is a big thing that you need bucket loads of. You want people to know, like and trust you. 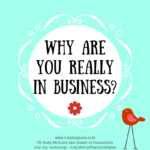 You need to trust yourself that you’re making the right decisions and doing all of the right things that you need to do to build your business. You need to trust that other people will like what you’re putting out there. You put your trust in technology. 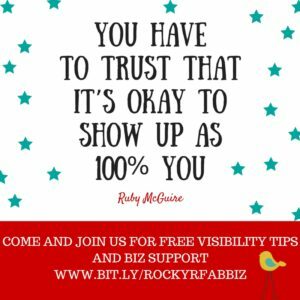 You need to put your trust in others, whether they are business friends, collaborative partners or people you’re outsourcing work too. You sometimes have to jump and trust that the net is there waiting for you. Always a difficult one but it’s magical when you land in that net! Something that I just don’t talk about in my business is the spiritual side of things. I was brought up as a Christian and my family is praying for my salvation as we speak because in their eyes I’ve backslidden and that’s okay. Their version of me is a different version of what I want to be. When I went through my divorce about 14 years ago I started to question everything, spirituality being one aspect of that. 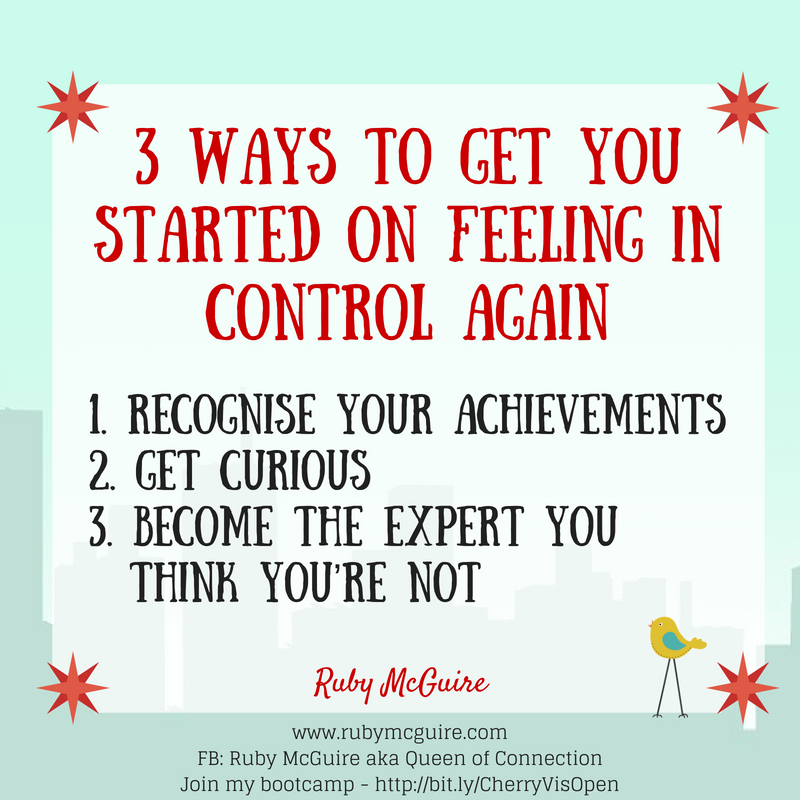 Over time I slowly had friends introduce me to the Law of Attraction and Oracle cards and more, and super scary though it is for me to share this – I like it. I lik e that the LOA allows me to be positive and think about how to improve life, rather than feel the fear of being thrown into hell for not following the ‘rules’. I like that there’s an air of mystery around little synchronistic messages and I like that people around me share some amazing stories about it. I like that life can be magical and the idea that there’s just so much more to us than we know. Now I may lose people from my list/groups as a result of sharing this, but that’s okay. 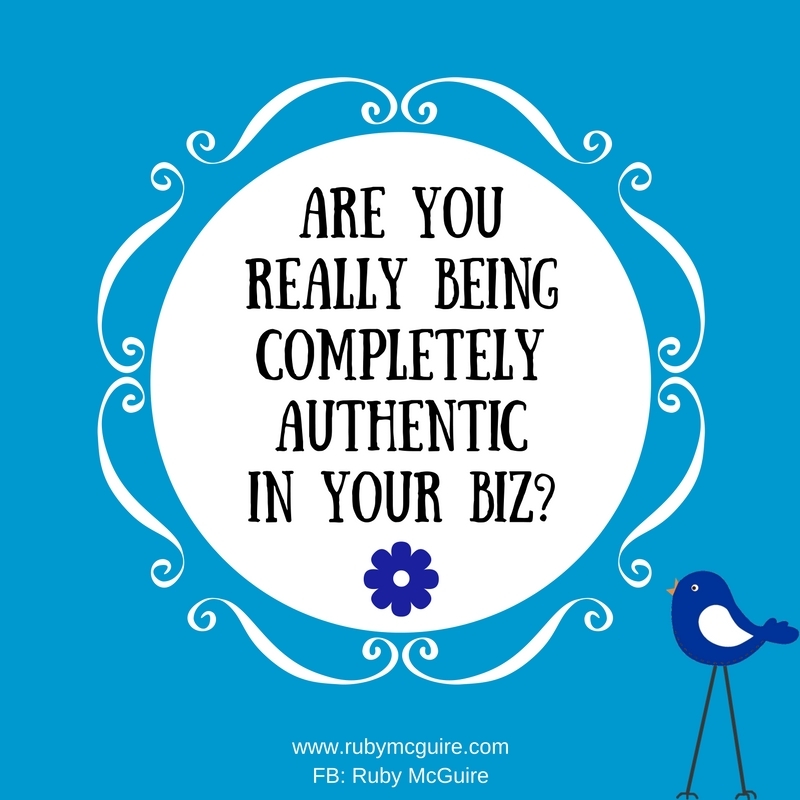 I want to be 100% authentic and share all of me, rather than the bits I think you’ll like. That’s what I do on every other level of my biz, but it’s like there’s this secret thing going on where I shouldn’t share. It’s okay for you to disagree with family elders, it’s okay for you to share what you find important in your life, and not hide away who you are. It’s okay to stand in your beliefs and in turn your power. I always share that some people will love you in business and some will ‘hate’ you and that’s okay. 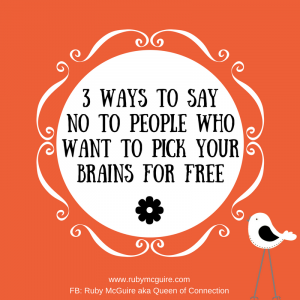 They aren’t your ideal clients. I always share that you need to show up as the fabulous you, not the version of you that you think people want, and yet there’s an element of my life where I’ve been hiding. No more. It’s okay for you to have your beliefs, it’s okay for others to have theirs. I take the view of live and let live. It’s amazing what you can learn from other people when you just stop and listen to them sharing their perspective on life. 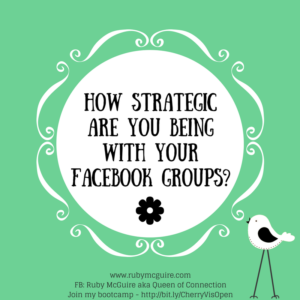 I’ve got friends who are into really deep spiritual stuff that fries my brain, but I can still be friends with them, in the same way as you can still attract the right people to you in your business. 100% freaking quirky, mad as a hatter you, if that’s who you are, or super quiet, happy to hide in the corner too, if that’s who you are. The world needs you exactly as you are, so when you’re going out there and being visible, they really do get to know, like and trust you for YOU. Show up as you, not someone you think you should be. Don’t compare yourself to others and want to be them. Want to be the fabulous you! The world is waiting for you. 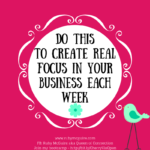 Your call to action this week: Figure out where you’re not showing up as 100% you. 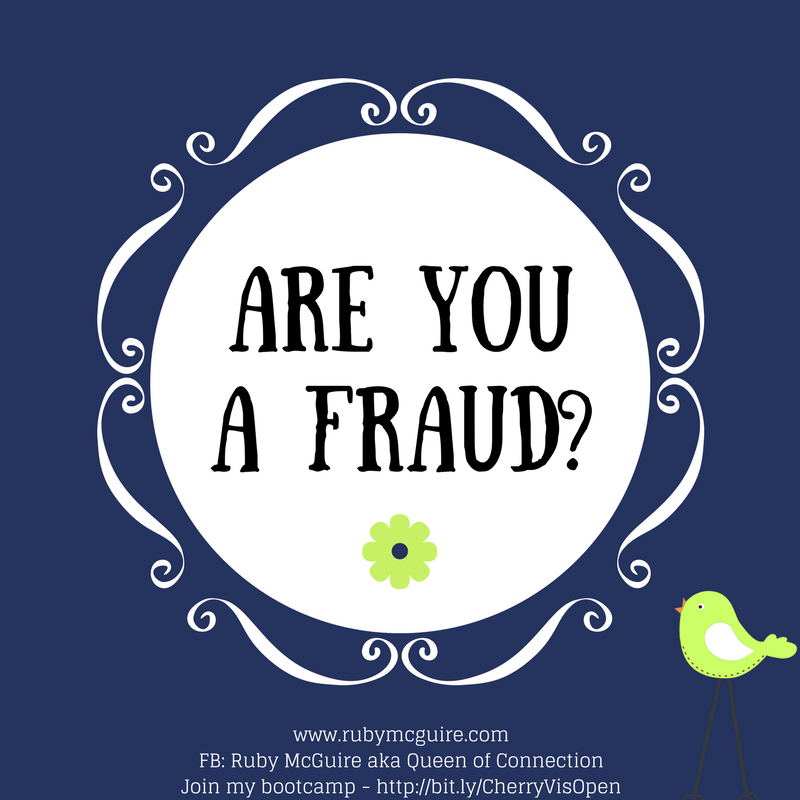 Is there an aspect of you that you’re hiding away? If so, change that.